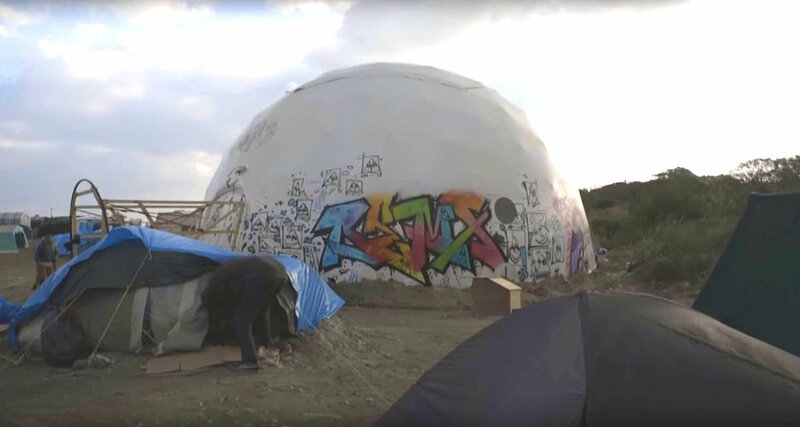 From 2015 to 2016, a refugee camp known as the Calais Jungle grew up outside the French port town in a old landfill site, hosting up to 10,000 people from countries from Somalia and Libya and beyond: the result of a world in conflict and an augury of more to come. 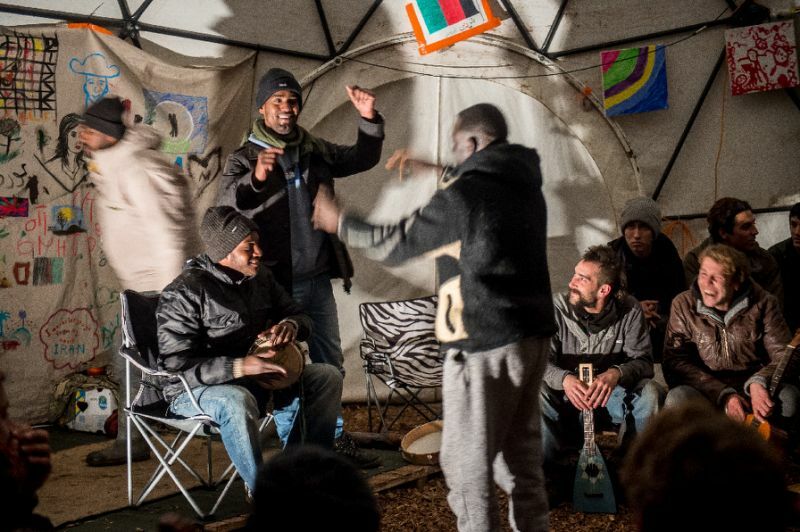 The Jungle may have been dismantled - in September 2016, its inhabitants ferried away into reception centres or, in some cases, sleeping rough in woods in Northern France - but one of its legacies lives on, in the work of Good Chance Theatre. 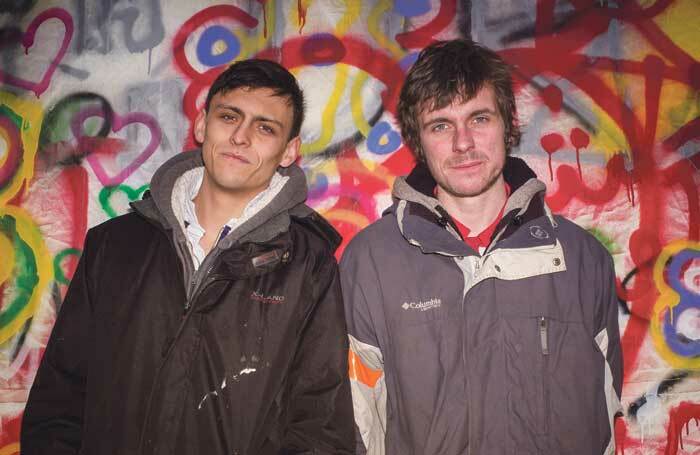 Good Chance was born in 2015, when two British playwrights, Joe Robertson and Joe Murphy, spurred on by reports of the camp in the news, decided to see the reality for themselves. The conditions in the camp - sodden tents, queues for basic facilities, stories of loss and trauma, violence and anger - inspired the writers to create a place, a theatre, in which people could either escape or confront the situations they were in through creative expression. With the support of the Young Vic, the National and the Royal Court Theatres, and a host of volunteers, Robertson and Murphy built an 11m geodesic dome, its distinctive white curve now a compelling symbol of the theatre’s work. In a chaotic world, the ability of the arts to re humanise - as in, to remind us of the humanity of - the disaffected has never seemed so important. “Food and water are important for life. [Good Chance], we hope, affects the life itself and allows it to be better, more varied, more surprising,” adds Robertson. Now, the two Joes bring Calais to the Young Vic with their play The Jungle, a co-production with the National Theatre directed by Daldry, in which a refugee meets a well-meaning volunteer - and cultural, spiritual and physical worlds collide. Refugees appear alongside actors in what is a timely, moving, robust piece of theatre. Ten per cent of ticket sales will be reserved for refugees to see the play. Joe Robertson and Joe Murphy of Good Chance Theatre. Photo: Sarah Lee. Robertson added: “There couldn’t be a place that is more divisive and polarised than the Jungle. We all think we know something about it, whether that is the terrible conditions or something else. In the seven months we lived there, we saw a different side: volunteers coming together and building something, the structures of a society forming." That society may have ended, at its very dawn, with French riot police, tear gas and fires, but - as Trump pulls out of the UN global compact on migration and the number of people driven from their lands by climate change is predicted to rise - more Jungles will spring up and the number of those without homes increases. If that is the case, then the full sense of humanity nurtured and given expression by Good Chance will be needed more than ever.